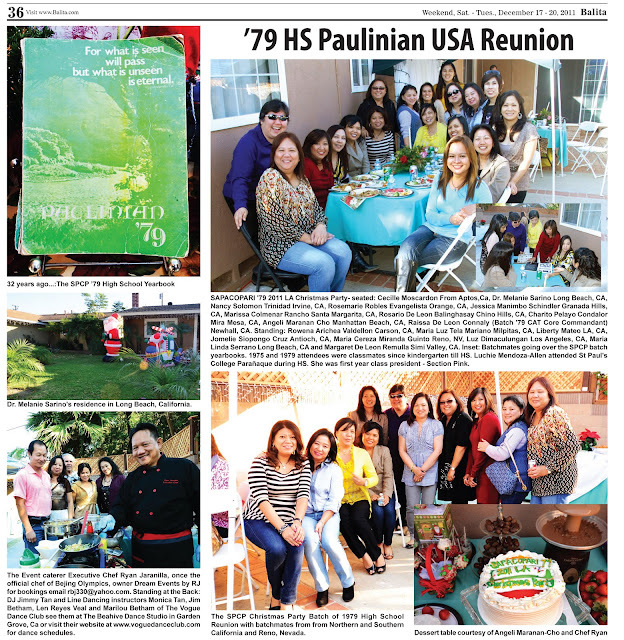 Vogue DC in Balita Newspaper! Vogue Dance Club was featured in the December issue of Balita - Los Angeles Edition, courtesy of our good friend Nancy Trinidad. Thank you Nancy! See below the page taken from the Balita.